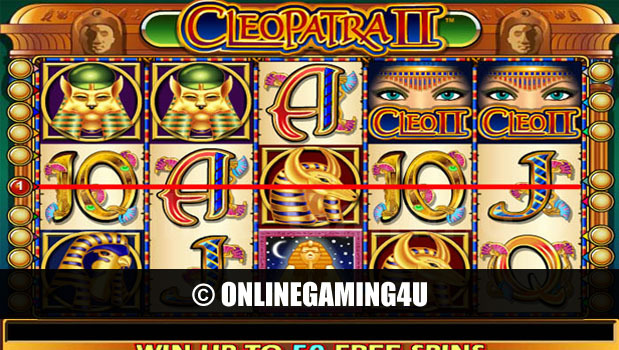 Summary: Video Poker is a top casino game played at the pace of slots with top features and jackpots. Video poker, as the name suggests, is a computerized version of the real thing, played in casinos across the world by gamblers of all ages and abilities. Based on the rules of five-card draw, patrons insert money as with a slot machine before being dealt their cards and having the opportunity to play against the console. 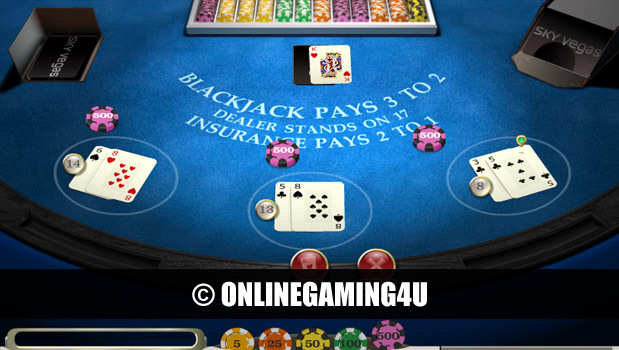 With the recent explosion of poker to widespread worldwide interest, video poker has become an increasingly popular feature of modern casino gambling. Additionally, with constantly improving technologies, video poker has become more feasible and even more economical for casinos to install. But to what extent does video poker differ from live table poker, and why would you choose to play a poker machine rather than the real thing? Video poker first sprung up as a concept in the 70s, when technology was for the first time able to allow secure video gambling through a monitor and central processing unit. Since its introduction, it has grown vastly in popularity throughout the Las Vegas casinos and worldwide, providing gamblers with a less daunting alternative to playing at a live poker table. 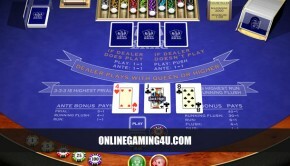 While video poker machines lack the same extent of wagers and betting as the higher paying tables, they nevertheless present an opportunity for solo gamblers to play a paying poker game without having to approach a live poker table, which can be off-putting for even more experienced poker players. Players insert credits, usually prepaid in modern games, ranging from one to five in most video poker machines to kick-start the game. 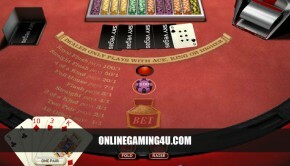 The credits represent the player’s bet, and as such are pivotal in determining the payouts that can be expected if the player ends up with a good hand. As with the real life counterpart, poker machines deal players a hand of five cards, before allowing the player the opportunity to discard one or more of the cards in exchange for new cards from the deck. The machine then automatically calculates the outcome based on the cards presented, and pays out according to a predetermined and visible payment schedule, with jackpot amounts being set for a royal flush. 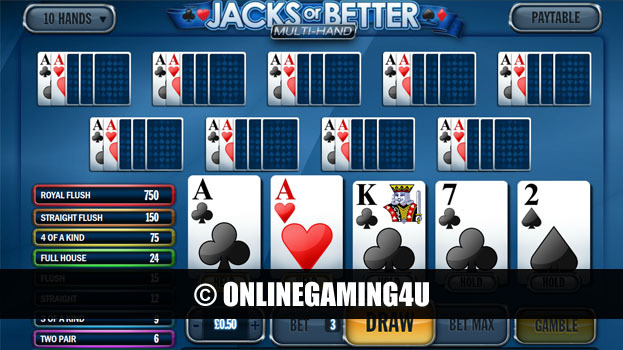 The minimum winning hand at video poker is usually a pair of Jacks, which pays out at the lowest tier, ranging up to the royal flush which usually carries with it a substantial jackpot. The odds of video poker games are also set at just less than 100% (assuming flawless tactical play from the gambler), allowing gamblers a fair opportunity to recoup their wagers on the day, which helps to make video poker a particularly profitable variation on regular poker games. The popularity of poker over the last five years or so has rocketed, and as such the number of gamblers playing video poker continues to increase rapidly. For those that feel they might be some way off handling a live poker game, video poker is a less intimidating way to enjoy the thrill and risk of playing cards, and to hopefully win some money in the process.